I have contacted the guys from Easy Roller Dice, for an interview about their KS. They are running now a Kickstarter to cast Gunmetal Dices and here is the (short) interview to them. Who are you guys (Easy Roller Dice Company)? Where are you from and how did you started? We are Michael and Ryan. 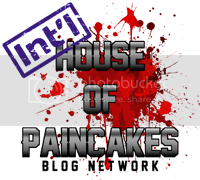 We are a couple of casual gamers that also have a love for running a business. Since when are you producing Dices? We started in mid/late 2014 with our first dice product. It was the simple bag of 105 sets of dice. What is your Kickstarter for? Our current Kickstarter is for what we call "Gunmetal Dice." They look like they are polished gunmetal. We wanted to bring some colored numbers to the market as there were little to none out there. 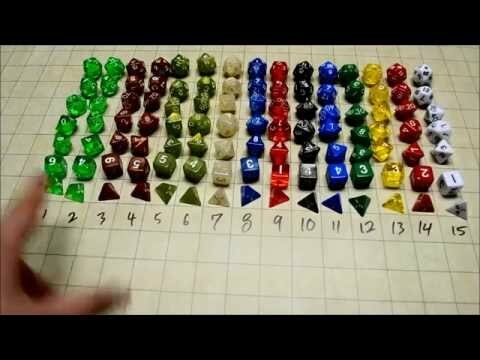 Do you have any study about the randomness of your dices? None so far. We'd be happy to have someone do one of these! Why metal? are you conscious that you may be creating lethal weapons in the hands of angry players? Haha. They could be. We just love the feel of the metal dice. Also over the last several months we've realized that other people love them too. Which is your most selled product? Probably our 105 count dag of dice currently. Which other small companies from this wargame-role game world do you like/admire/love their work? Always love the D&D stuff from WoC personally. Lately I haven't jumped into too many new things though I won't rule that out. Time of recommendations, this blog ask the people interviewed to give as three recommendations on each three topics: Games you love, books you have read and music you have heard. Aside from D&D I love the original Phantasy Star games from the late 80's and early 90's. I also love 90's era music i.e. Smashing Pumpkins and in the early 2000 Coheed and Cambria musically. For books the Game Of Thrones series is a great read and I love to study up on economics and history. Economics in one lesson is a great book that I think everyone should read. Do you wan to tell us a something more about you? Nope! That's really it about me and the little bit of history that is ERD :) I appreciate the interview!